The connecting nut’s slanted corners allow the O-ring to be pressed firmly against the HardTube, ensuring it sits even more securely than before. This allows for greater safety in transport. 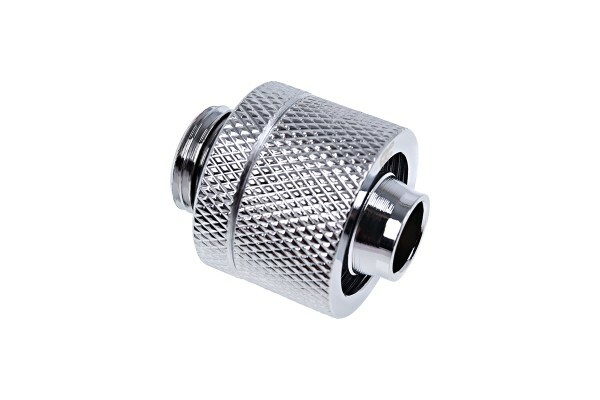 This connector has a ¼” thread on one side and is thereby compatible with 95% of components. The other side fits a 16/10mm hose.